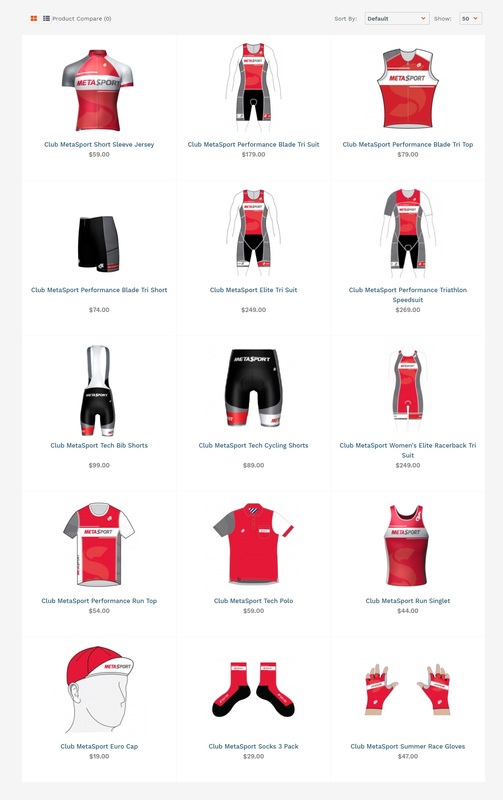 Look smashing out on the road and on race day with our brand new MetaSport Training kit. Designed by Tribe Solutions, the Champion System range incorporates high quality garments that will make you feel cool in the Singapore climate, with high moisture transfer capability. Be proud wearing your club colours, and feel comfortable training and racing in this premium range designed for performance.